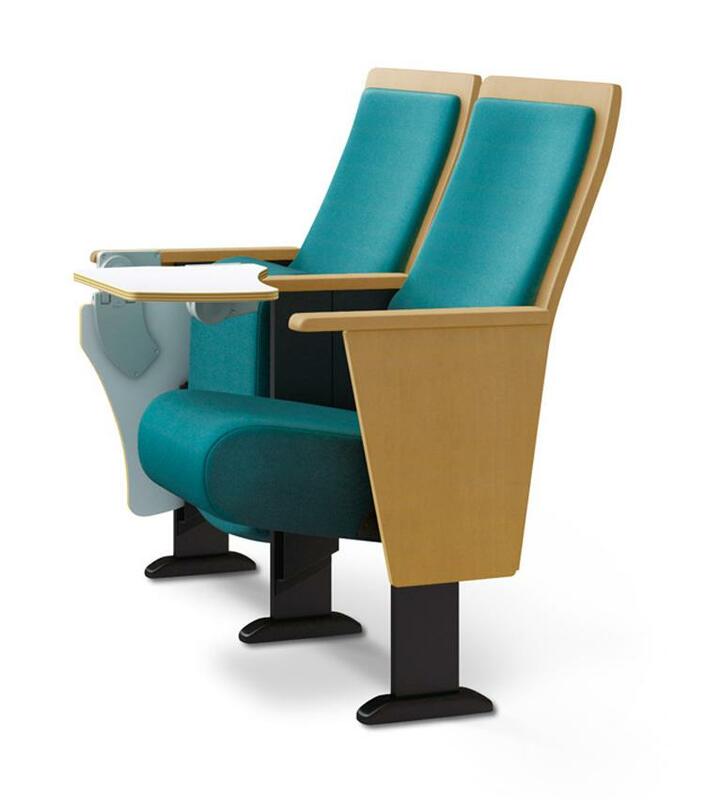 With its clean, contemporary aesthetic, the Cadenza is ergonomically designed for comfort. Despite its generous feel and appearance, it is surprisingly space efficient. 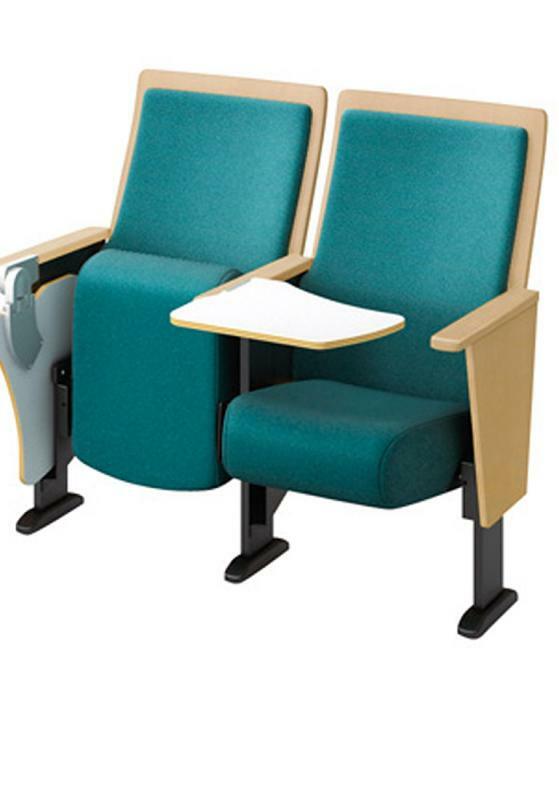 The outer backrest features an elegant and durable show wood panel. 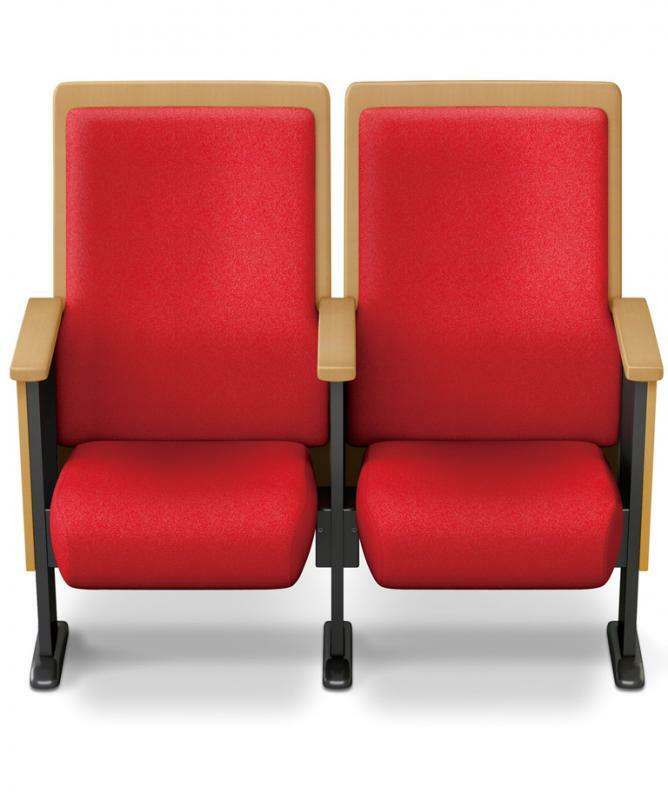 The armrests and end panels are in show wood to co-ordinate with the backrest. A fold-away writing tablet can be specified. The chair can be used with the tablet deployed or folded away.